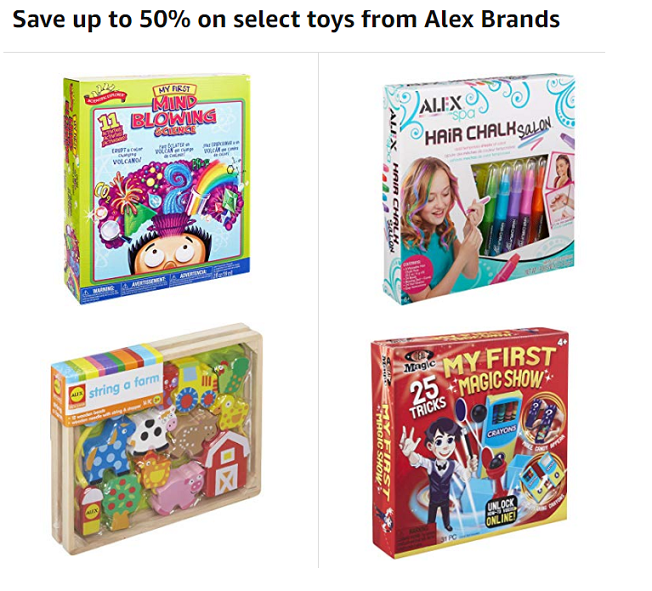 Amazon gift ideas for kids toys ALEX Brand Toys: Save up to 50% (or more!) on select sets thru 11/20 only! 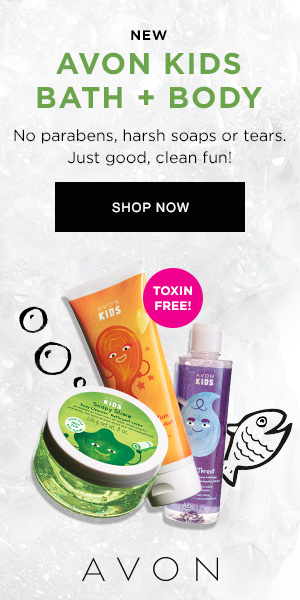 ALEX Brand Toys: Save up to 50% (or more!) on select sets thru 11/20 only! Today's daily deal on Amazon.com is 50% off (or more!) select Toys from Alex. We have enjoyed many different sets from the Alex line and lots of their products are highly rated in the reviews on Amazon. Consider getting a few of the craft sets to keep the kids busy over the holiday break! ALEX Toys Tin Tea Set - what a cute first tea set!! Love the design! ALEX Toys Craft Loop N Loom - I remember these as a kid and now my own kids have enjoyed doing them. Best for 6+ years old. ALEX Toys Craft Knot A Quilt Kit - great gift for slightly older girls. ALEX Toys Craft DIY Card Crafter - great for crafty kids! 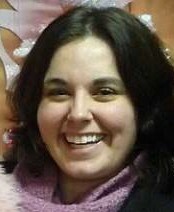 *Note this does not qualify for the free $10 Amazon gift card mentioned toward the bottom of this post. And for more deals, click here. Note Amazon prices can change anytime and may differ at the time of your viewing.